Mitigate Counter-Party Risk by making your Financial Instruments Interoperable & Liquid. 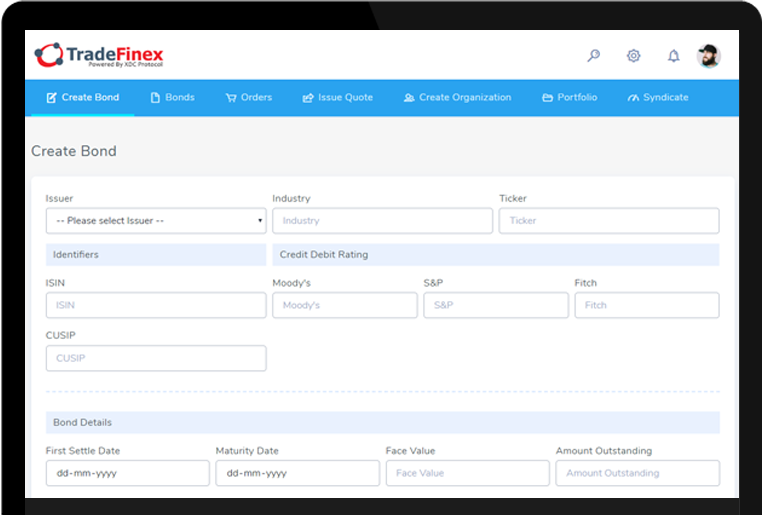 Create, manage and liquidate bond instruments online. A fully digital blockchain solution eliminates counterparty delays and provides instant settlement. 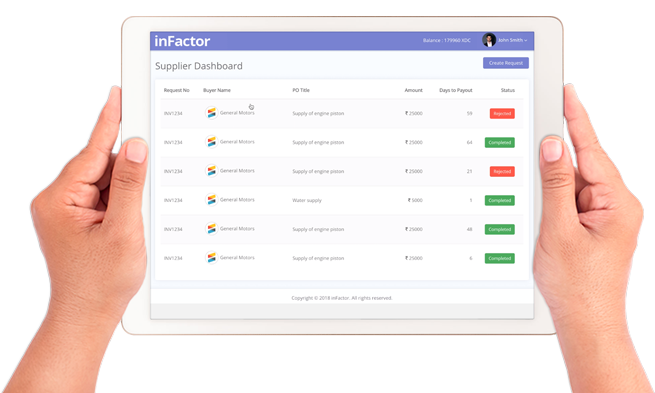 The TradeFinex Invoice Factoring Platform equips participants with an alternative financial marketplace that operates in a fully transparent environment. 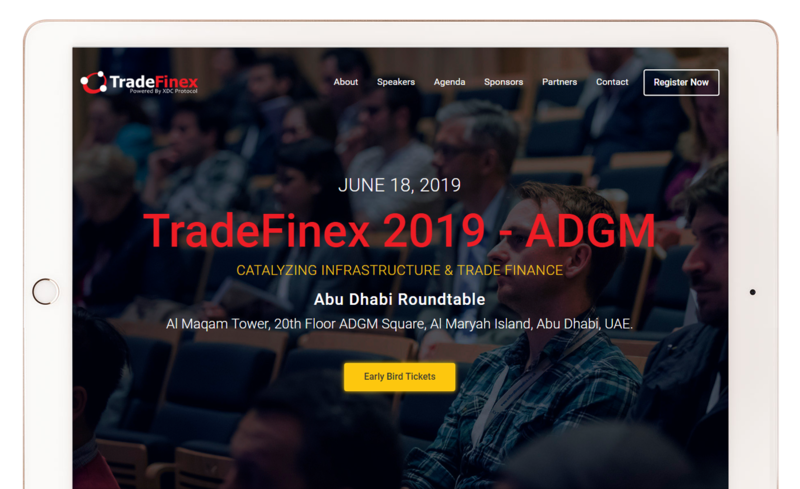 This Roundtable Event places the Trade and Finance Stakeholder and Infrastructure Financier on one stage to address the increasing global trade gap as well as the Infrastructure deficit while discussing the promises of blockchain. Be a part of the change as a Consortium Founding Member.